Evangelical leader Rick Warren calls rabbi’s book, "a treasure box of time-tested wisdom." 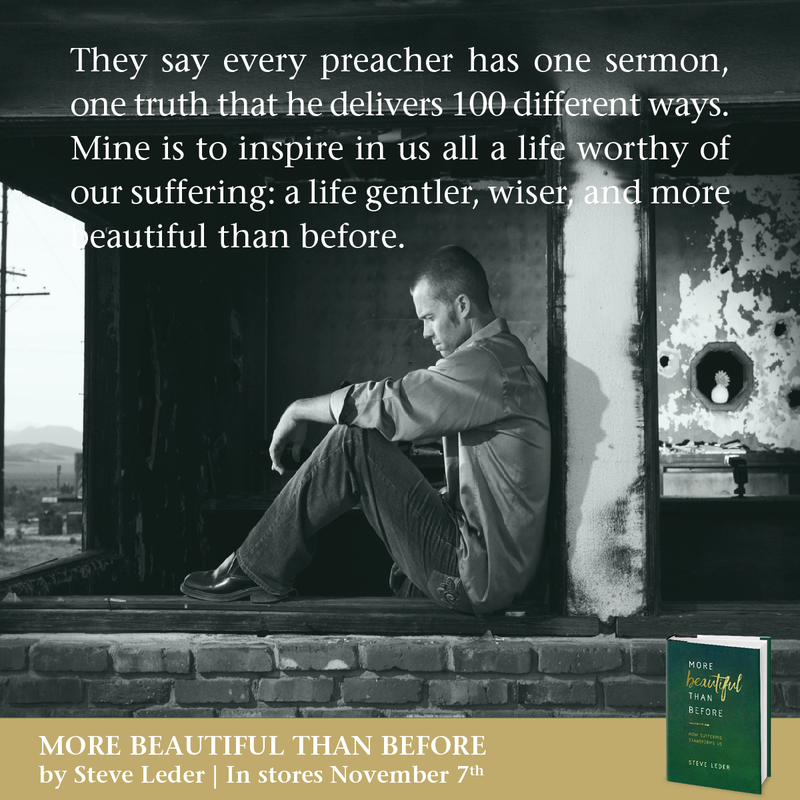 Rabbi Steve Leder’s bestselling new book, ‘More Beautiful Than Before: How Suffering Transforms Us’ (Hay House, November 2017), has found itself at or near the top of multiple bestseller lists, including having outpaced a number of spiritual/inspirational classics. And for good reason, according to Rick Warren, founding pastor at Saddleback Church, one of America’s most influential evangelical voices and a man who knows a thing or two about classics. Warren’s ‘The Purpose Driven Life’ is one of the bestselling books of all time, at over 34 million copies sold. 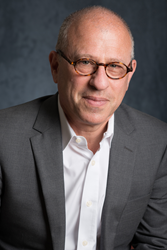 Twice-named by Newsweek Magazine as one of the ten most influential rabbis in America and the Senior Rabbi of Wilshire Boulevard Temple in Los Angeles, Leder’s disarming relatability and concise, communicative style has gained the attention of not only Warren, but other influencers across the media landscape. In recent months, he has been a guest on CBS This Morning, CBS’ The Talk, NPR and PBS and Leder’s publicist confirmed that more network television is in the works. Leder has also been featured in the New York Times, Los Angeles Times and TIME Magazine. It’s not just Leder that holds universal appeal, however. The book’s success to a large degree can be attributed to the subject matter, which he says is not only universal, but resonates deeply. The winner of numerous awards and the subject of the documentary film Restoring Tomorrow, Leder is also the recipient of the Kovler Award for his work in interdenominational and cross-cultural dialogue and a fellow in the British American Project. A graduate of Northwestern University, Leder studied at Trinity College Oxford and was ordained at Hebrew Union College. He is the the author of two other critically-acclaimed books, "The Extraordinary Nature of Ordinary Things" and "More Money Than God: Living a Rich Life without Losing Your Soul." More information can be found at steveleder.com. Steve Leder Press Kit More Beautiful Than Before: How Suffering Transforms UsDo not let your suffering be in vain. You matter. Live like it.